Business is only getting faster and more precise. To stay competitive, you need the ability to easily study your company data and make strategic decisions based upon it. 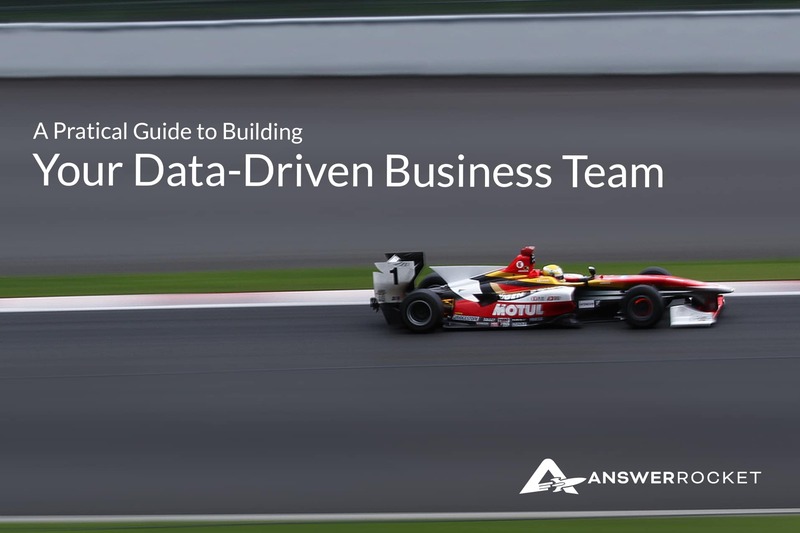 This guide is ideal for business leaders ready to elevate their team into data-driven decision making experts. Download today to begin the transformation.